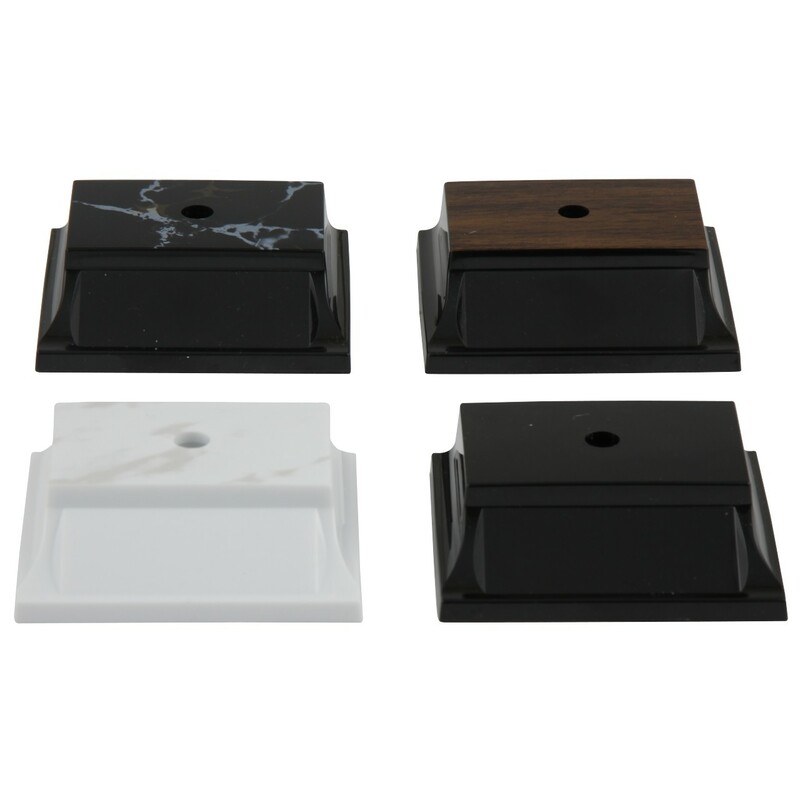 Give your peewee football players what they're due with these awards on your choice of base color! 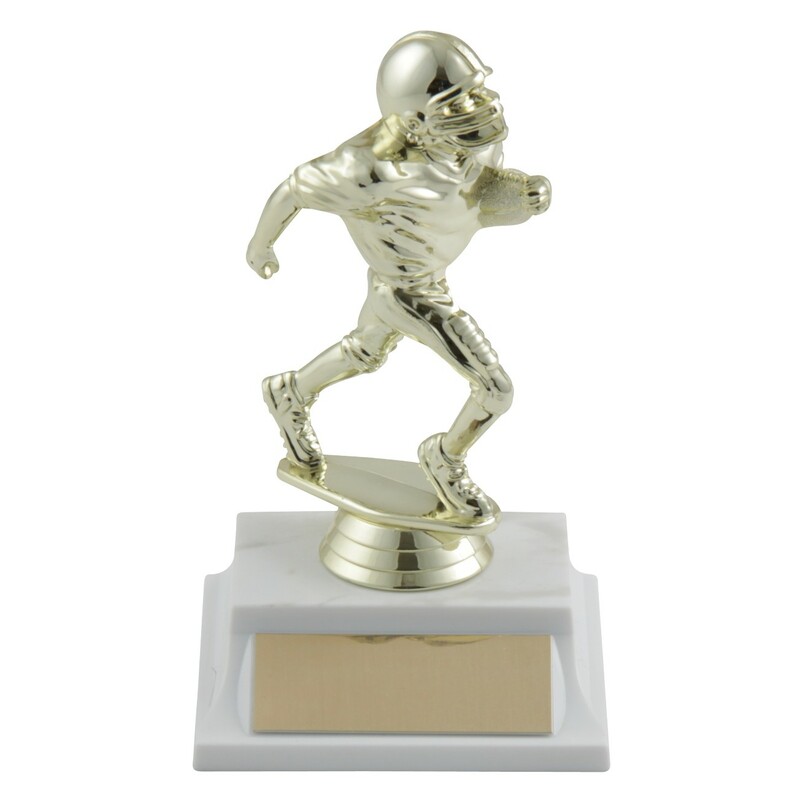 Featuring a gold-tone pee wee football figure on your choice of trophy base, this is the perfect participation trophy for beginning football players and is great for the whole team! Award the Pee Wee Football Trophies today!